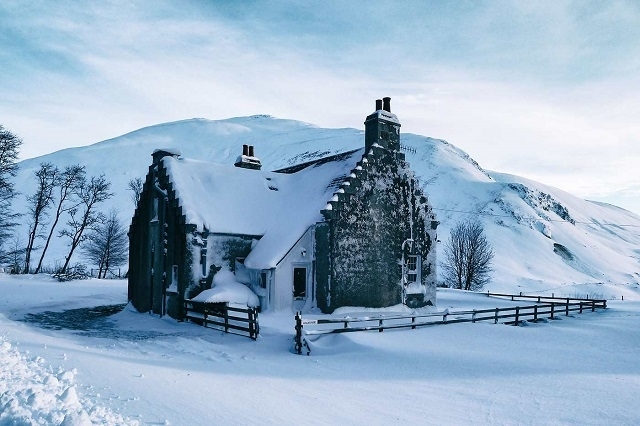 Self catering accommodation on rural estate set within the Cairngorm National Park. 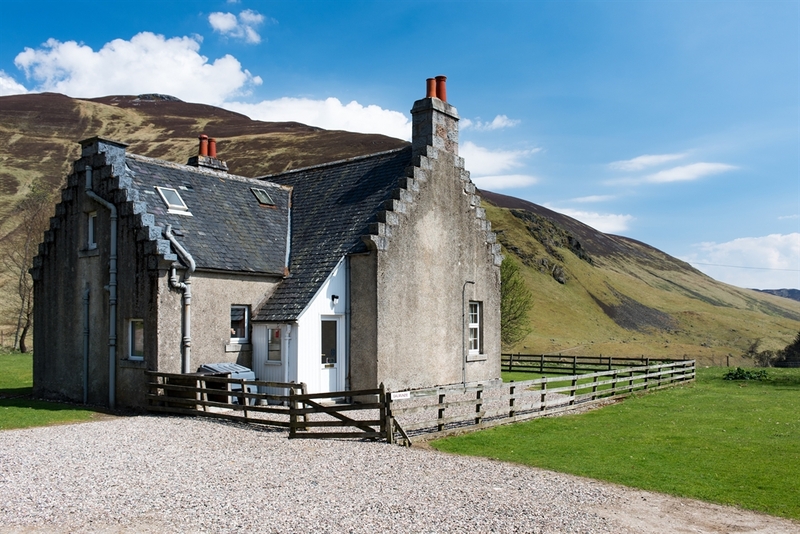 Dalmunzie Cottage is a self catering cottage which sleeps up to 6 people. Dalmunzie Estate is a 6500 acre estate and offers guests walking, stalking, fishing and we have our own nine-hole golf course too. With stunning views, open fire with free wood and private garden. Dogs are welcome too!